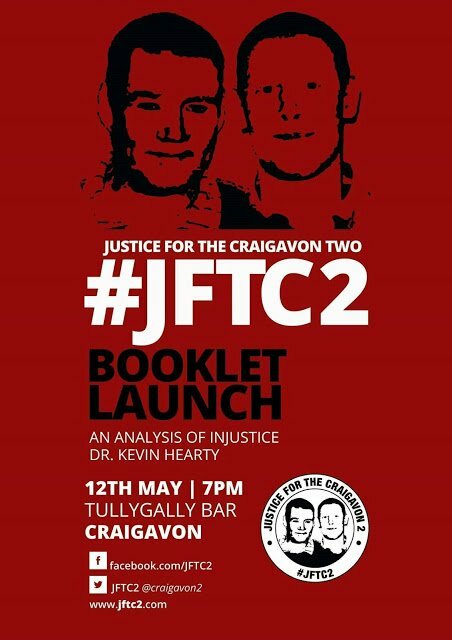 BOOK LAUNCH, CRAIGAVON 2, JFTC2, Craigavon 2 Booklet Launch. 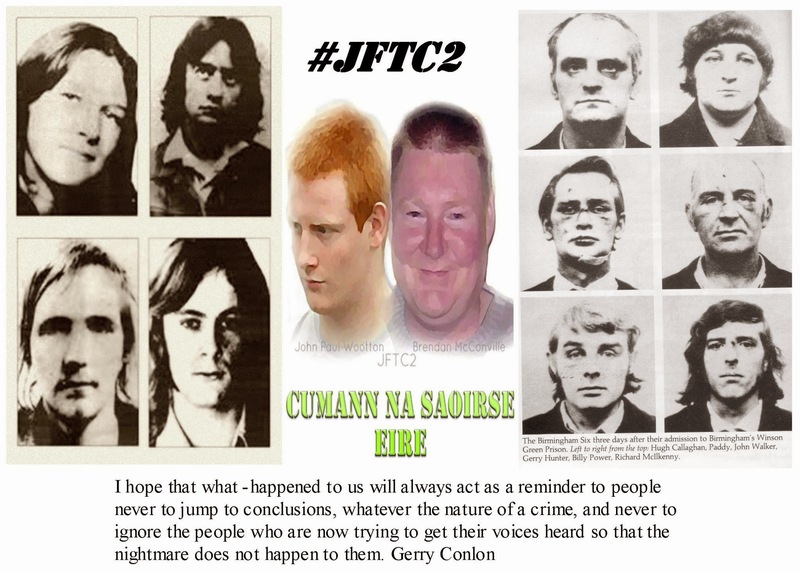 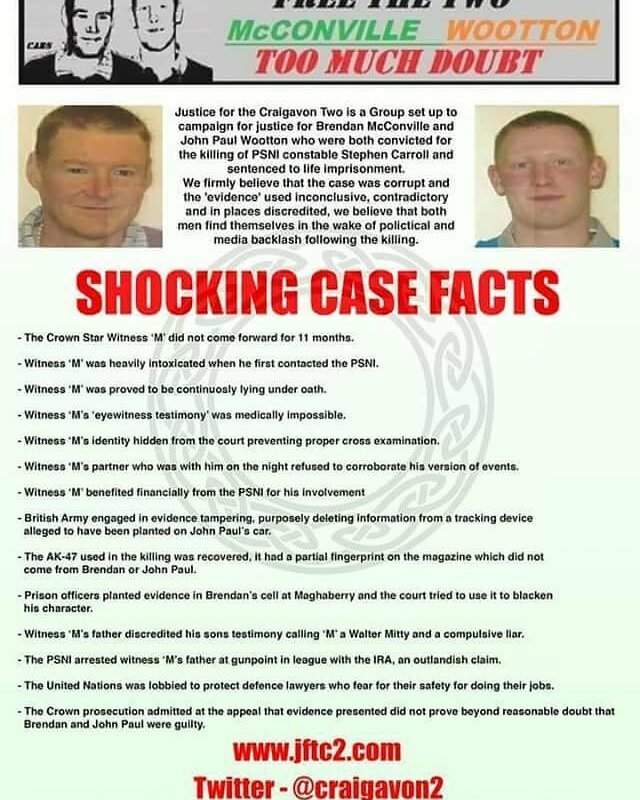 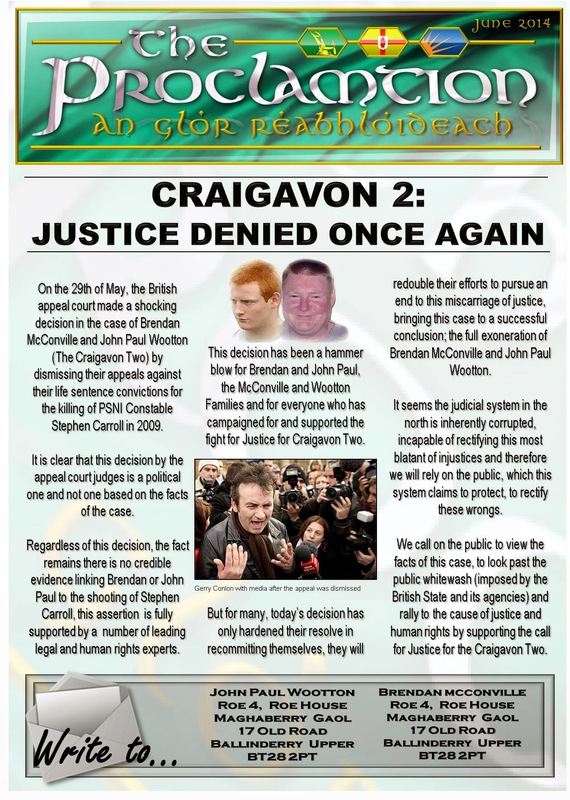 #JFTC2 with news of booklet launch on Friday, May 12th, 2017 in Craigavon. 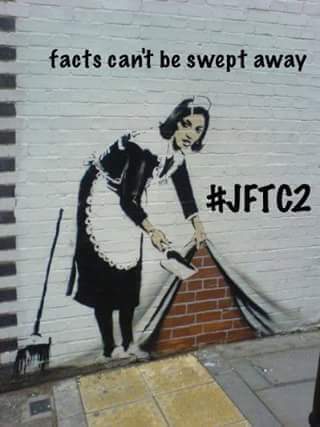 With many thanks to: Anthony McIntyre and The Pensive Quill for the original posting. 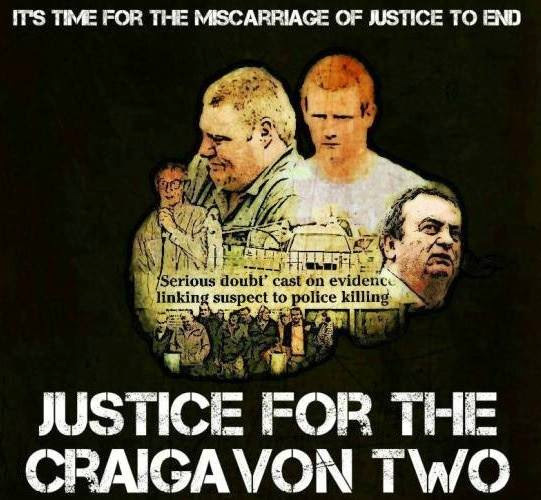 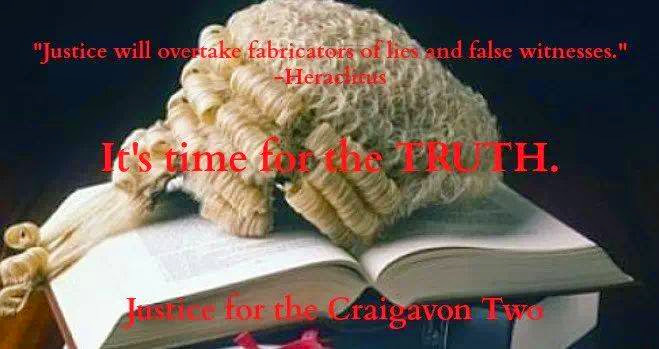 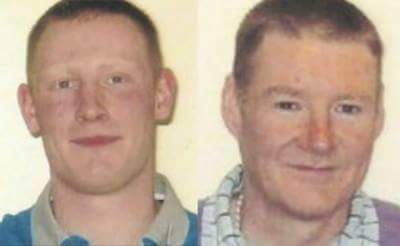 Author seachranaidhe1Posted on September 12, 2018 Categories Free the Craigavon TwoTags #JFTC2, #JFTC2 with news of booklet launch on Friday, 2017 in Craigavon, Book Launch, Craigavon 2, Craigavon 2 Booklet Launch, May 12th, With many thanks to: Anthony McIntyre and The Pensive Quill for the original postingLeave a comment on BOOK LAUNCH, CRAIGAVON 2, JFTC2, Craigavon 2 Booklet Launch.